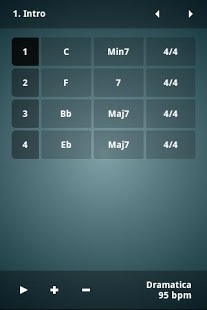 This one is a great, all-around chord and scale program. 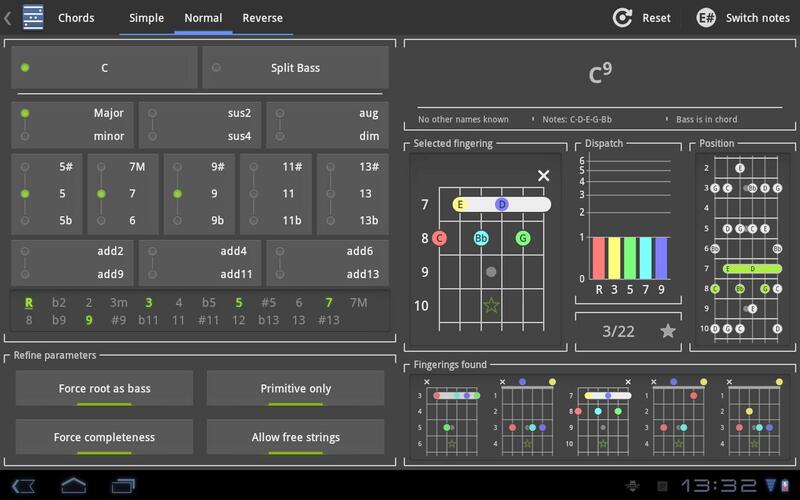 You can even punch in notes and it will suggest scales for you. 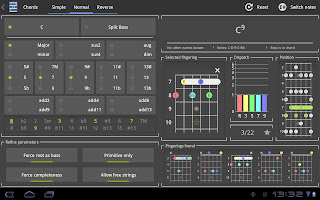 This one is good pretty much for one thing: selecting chords to be played in a progression, so you can hear how different chord progressions sound.